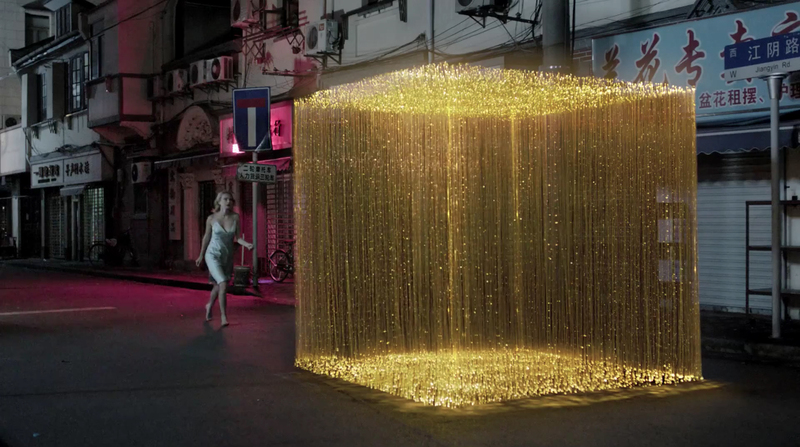 Optus has launched “It’s Possible”, a new brand campaign featuring a hi-tech yellow cube. 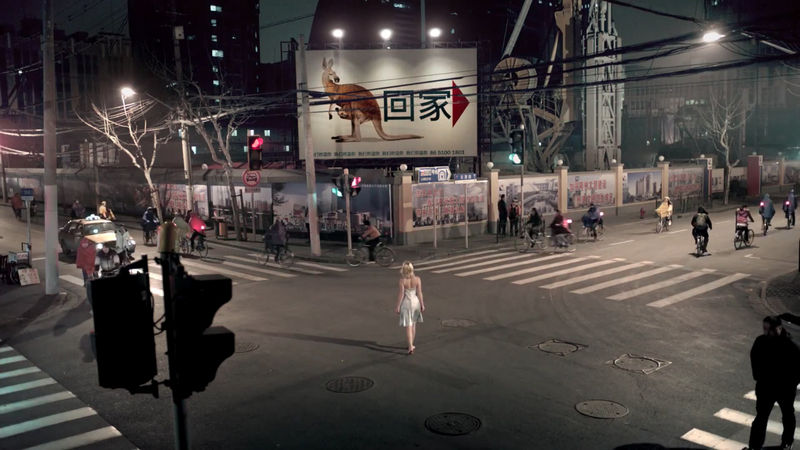 The first television commercial, shot in Shanghai, China, and Canowindra, Australia, features a woman who connects with her loved one across the other side of the world in a dreamscape powered by Optus. 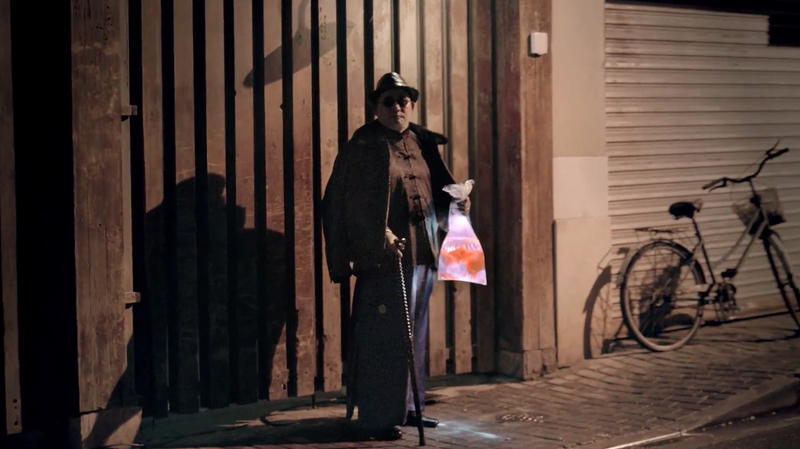 The “It’s Possible” campaign was developed at M&C Saatchi, Sydney, by executive creative director Ben Welsh, creative director Andy Flemming, creative director Shane Gibson, head of strategy Colin Jowell, senior producer Loren August, managing partner Christine Gardner, account director James Rendel. Filming was shot by director Michael Wong via Goodoil Films with executive producer Juliet Bishop. Editor was Daniel Lee at The Editors. Post production was done at Fuel VFX, Sydney, by VFX supervisor Steve Anderson, producer Erica Ford and art director Brendan Savage. Fuel drew on the Kinect technology, Microsoft’s motion-sensing software used for its Xbox 360 interactive games. The Kinect camera captures the depth in a scene and with its low-resolution, ‘noisy’ visual output, was perfect for helping to achieve a digital look of the girl and her environment. On location in Shanghai, two Kinect cameras were rigged on to an Arri Alexa digital camera, the Kinect capturing depth and the Alexa capturing colour. Lidar scans were taken of the entire streetscapes, which give long-range, detailed 3D outputs in high resolution. Further, hundreds of photogrammetry stills were also taken to support the Lidar and to give it colour information later in the process. 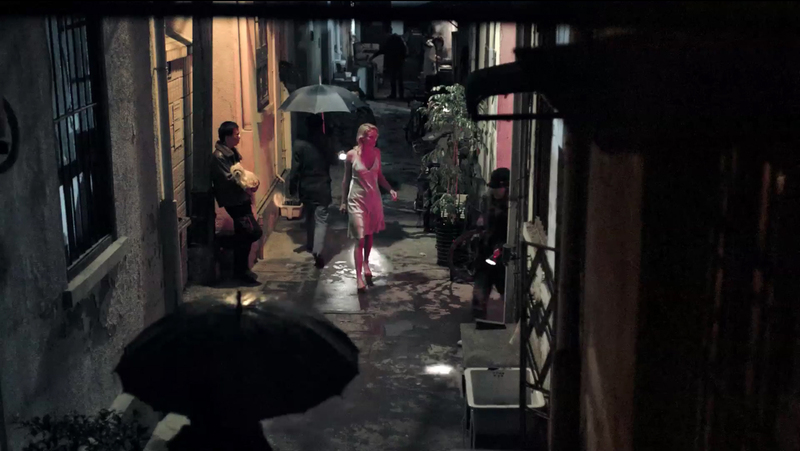 The visual effects team developed proprietary software that allowed for a streamlining of data acquisition from the Kinect camera to enable the production team to review the footage while on location. For production, this saved time, money and negated the need for a studio shoot. 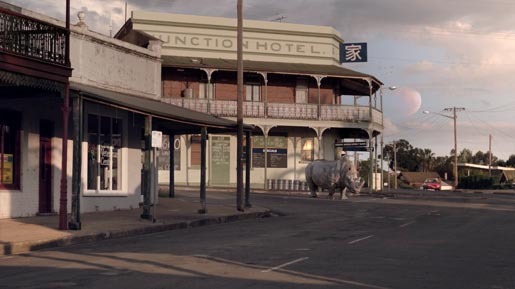 Back at Fuel’s Newtown studio, artists used a suite of technologies to combine the elements from the Kinect data, the Alexa footage, the Lidar scans and photogrammetry to re-build a complete CG representation of the environment and the action within it, followed by the transitions from virtual to real life.